Jaime Isidro Reynoso allegedly confessed to investigators that he killed Heidi Guerra, 29. 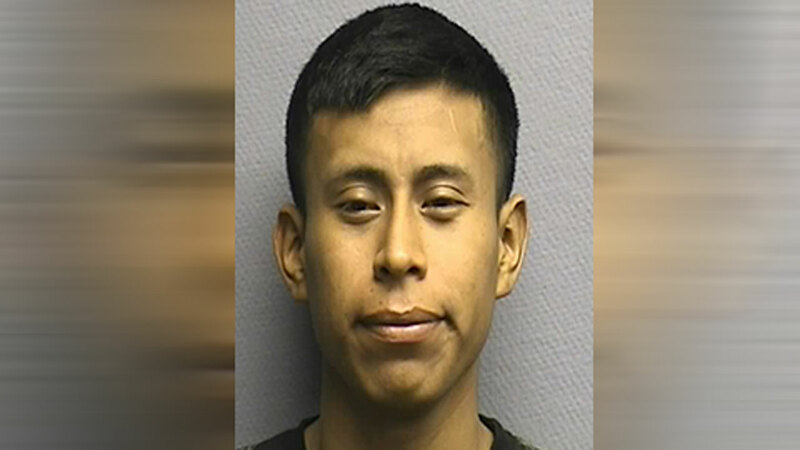 HOUSTON (KTRK) -- A man accused of killing his estranged girlfriend has been arrested. Jaime Isidro Reynoso, 23, is charged in the murder of Heidi Guerra, 29. Guerra's body was discovered around 9am on November 29 in a ditch at 6200 Kirkwood. Police say there were no obvious signs of trauma. An autopsy later revealed she had been strangled. Reynoso, who had an off-and-on relationship with Guerra, was questioned by investigators who say he admitted to his role in her death.